I believe one of the most important pieces of furniture you get for your baby is their crib! That’s why I’m excited to share this Storkcraft Graco Crib Giveaway with you!! With a new baby scheduled to arrive later this month, today over at Thrifty Nifty Mommy, Janessa is sharing her review of the Graco Mackenzie 5-in-1 Upholstered Convertible Crib along with the Graco Premium Foam Mattress in a Box. 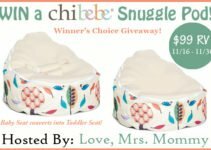 If you’re looking for an affordable crib and mattress solution for your new baby, this looks like a great choice! Showcasing rich upholstery for a luxurious look and feel, the Graco Mackenzie 5-in-1 Upholstered Convertible Crib will add style to any baby’s room. This crib combines an arched headboard with a reversible upholstered panel, giving it a transitional design with a modern touch. The plush upholstered panel offers versatility with a wood option on the reverse side. With its three-position adjustable mattress support base, this crib will convert to a toddler bed, daybed and full-size bed (with or without a footboard) to accommodate your child’s growth. You can purchase the Graco Full-Size Crib Conversion Kit separately. At a price point of just $199, this crib is a steal! You can purchase this crib at Walmart. The Graco Mackenzie 5-in-1 Convertible Crib is certified by the Juvenile Products Manufacturers Association (JPMA) and is rigorously tested to meet or exceed all applicable Consumer Products Safety Commission (CPSC) and American Society for Testing and Materials (ASTM) safety standards to ensure the safest sleeping environment for your child. Made with high-quality New Zealand pine and composites, the Graco Mackenzie is available in multiple non-toxic finishes, including white, black, espresso, and pebble gray. Designed to fit any standard/full-size crib and toddler bed, the Graco Premium Foam Mattress ships compressed in a lightweight box that makes it easy for anyone to carry. Once the box is opened and the mattress is removed from its packaging, you will be amazed to see the foam mattress begin to expand right before your eyes. This Graco mattress is made from high-quality, breathable foam that maximizes airflow for your child and will help them get the rest that they need. The Graco Premium Foam Crib and Toddler Bed Mattress also features a water-resistant lining to help keep your baby clean and dry. The Graco Premium Foam Mattress is made with anti-static and anti-microbial materials and is free of phthalates and lead for your child’s safety and your peace of mind. The Graco Premium Foam Crib and Toddler Bed Mattress meets Federal flammability standards and includes a 6-year limited manufacturer’s warranty. At a price point of about $50, this is probably one of the most affordable crib mattresses I’ve found! You can find it at Walmart. Could you use a new crib and mattress? 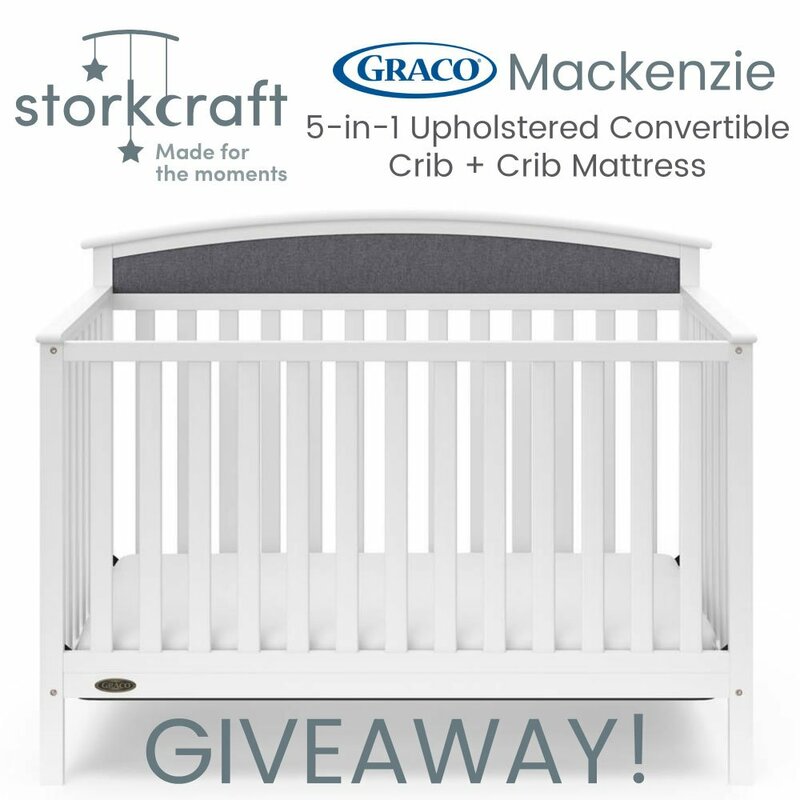 I’ve teamed up with Thrifty Nifty Mommy and Storkcraft to give one of our readers their own Graco Premium Foam Mattress in Box and the Graco Mackenzie 5-in-1 Upholstered Convertible Crib, in your choice of color! If you’d like a chance to win, just enter using the Giveaway Tools entry form below. Good luck! 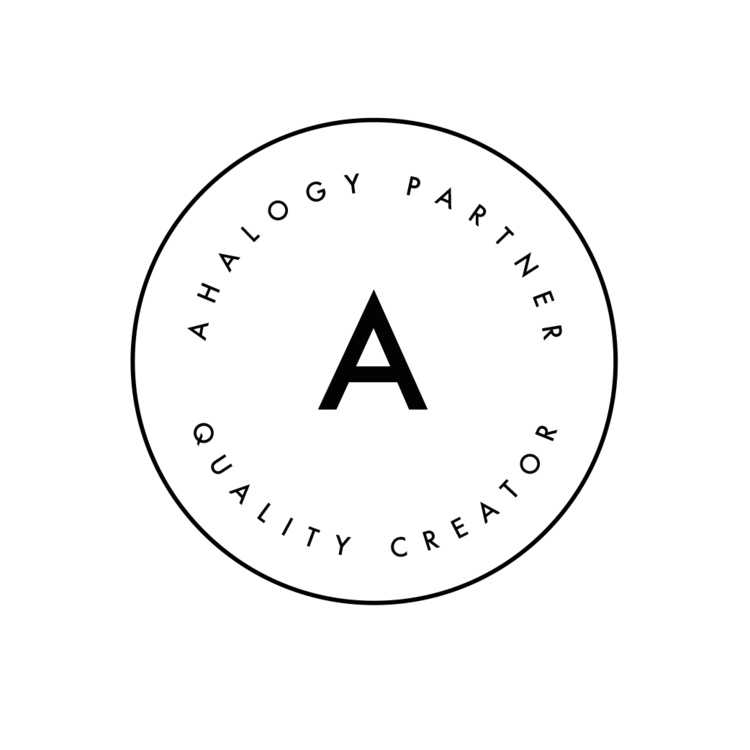 Disclosures: Storkcraft is responsible for prize fulfillment. This giveaway is not associated with Facebook, Pinterest, YouTube, Instagram, or Twitter. 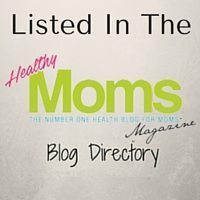 For questions about this giveaway, please contact Thrifty Nifty Mommy.